The renowned Dutch photographer Ad van Denderen will exhibit from 2 October until 5 November in the small miners town of Welkom, South Africa. Together with Tlali, Van Denderen will lead several workshops for students from three different schools: a white, a black and mixed one. The work of the 130 pupils – themed ‘Who am I in 2017?’ will be exhibited during the festive wrap-up on 5 November. Kkosi Speelman, mayor of Welkom, and Marisa Gerads from the Dutch embassy are attending the wrap-up. During this first phase, journalist Margalith Kleijwegt will blog for the Dutch magazine De Groene Amsterdammer. 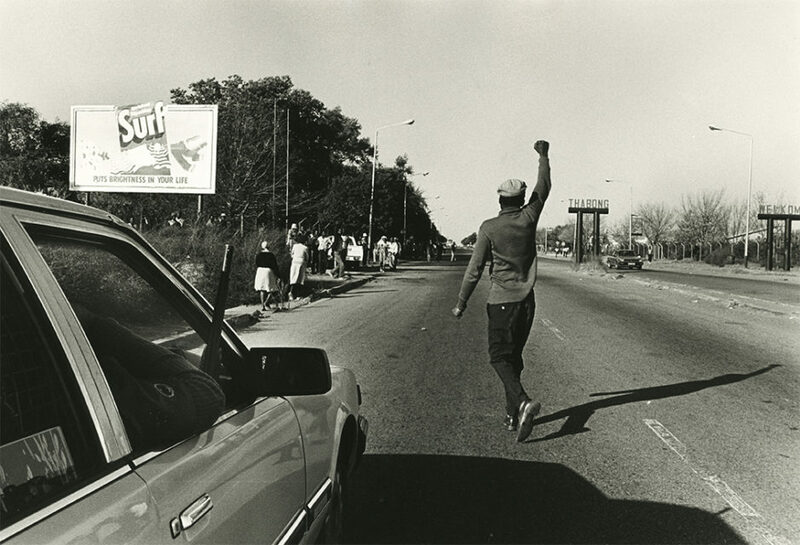 The exhibition, together with a educational programme at several schools, is part of the photo project Welkom Today, which Van Denderen carries out with the South African photographer Lebohang Tlali. Last February Van Denderen and Tlali visited Welkom for the first time since the start of the project. The enthusiasm during the lessons at the schools, based on the photo material from Welkom in Suid-Afrika, was overwhelming. In 2018 Tlali and Van Denderen will photograph Welkom – each from their own point of view. During that year, a research project will be carried out in Welkom and the nearby township Thabong. 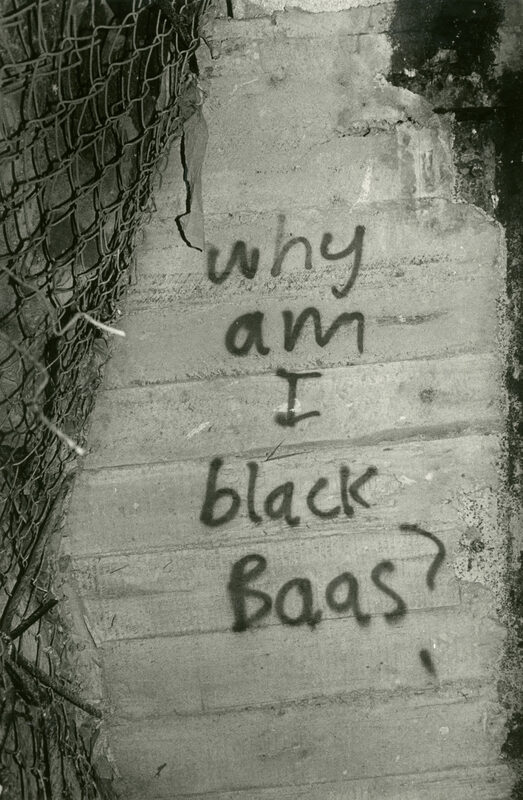 Never published images from the period during and before apartheid will form an impressive photo document of the miners town. 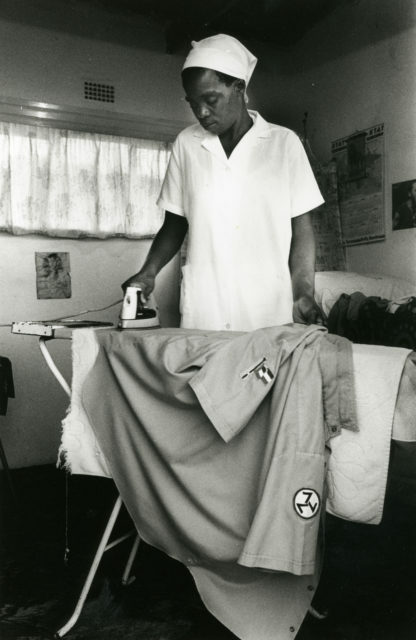 In 2019 – 25 years after apartheid, the work of both photographers will be exhibit in The Netherlands and South Africa, together with the photos of the students. 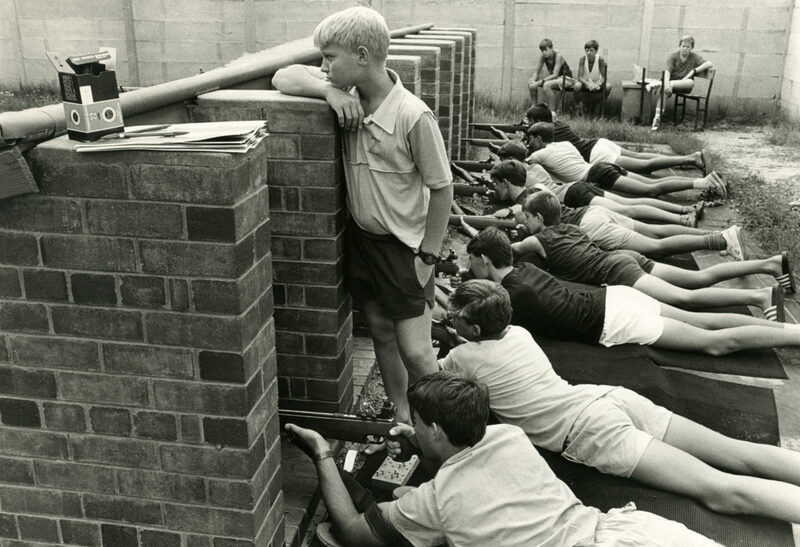 In that period Dutch students will follow workshops based on the material from South Africa. Below: photos from Van Denderens photobook Welkom in Suid-Afrika (1992). 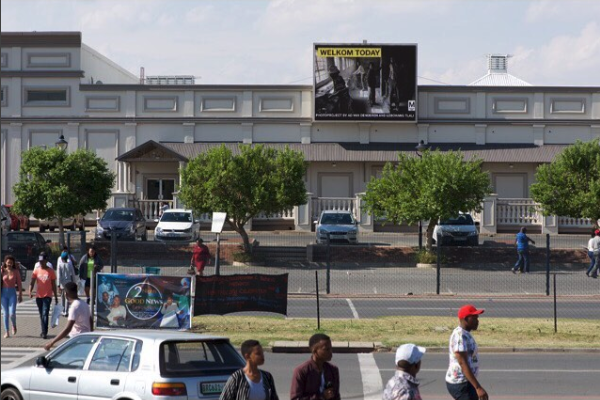 eam Welkom Today has managed to glimpse into the billboard publicity wall in the centre of the city. Slides containing Ad van Denderen's early images shot in Welkom during the beginning of the nineties. 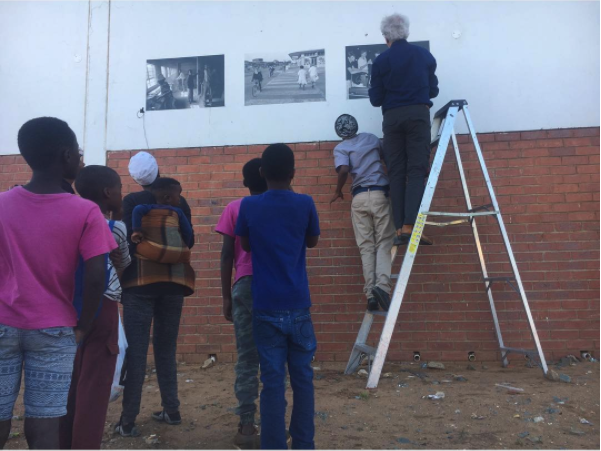 Photographer Ad van Denderen and the entire Welkom team set up a pop-up exhibition of Van Denderen's early images shot in Welkom during the beginning of the nineties in the township of Thabong. They receive direct response of the people passing by. A lot of them recognize places and even some faces. The team was invited to present our project to the Counsellors meeting of Welkom. 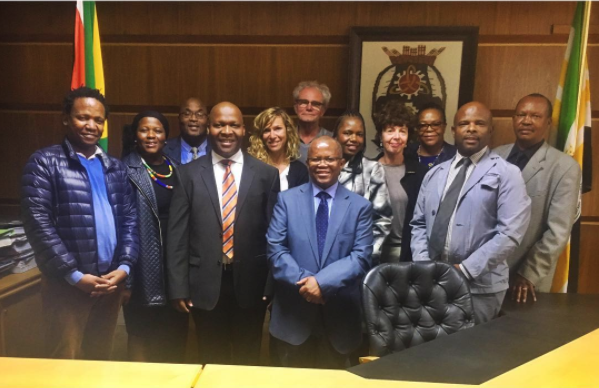 "I am speechless" the mayor said after looking through the photobook 'Welkom in Suid-Afrika, by Ad van Denderen. The city of Welkom gave their full support to exhibit the photographs of Welkom throughout the city.